I'm real hungry, I have something living in me. I think I have cysticercosis but doctors don't listen. Please describe your experience with cysticercosis. 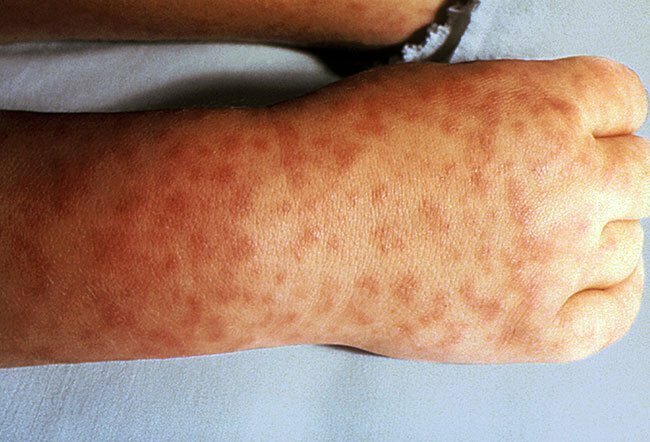 What was the treatment for your cysticercosis? How was your cysticercosis diagnosed?